If any of you do remember there is a famous chicken rice at Genting Kopitiam at Green Lane, Penang which had been operated for very long time till early last year 2014,they no longer in operation and it changed hands as both the uncle auntie are old and heading for retiring. Well, guess what. 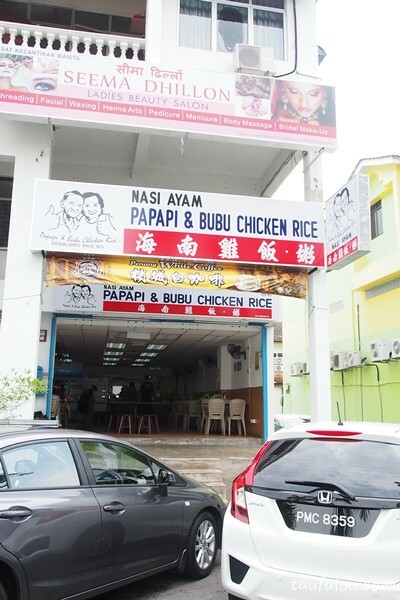 Now they are back into the business as their son decided to quit his job and continue his parents signature chicken rice to serve it back to their regulars. Now they are operating so much nearer to my housing area as their shop is located at Farlim (opposite Public Bank). 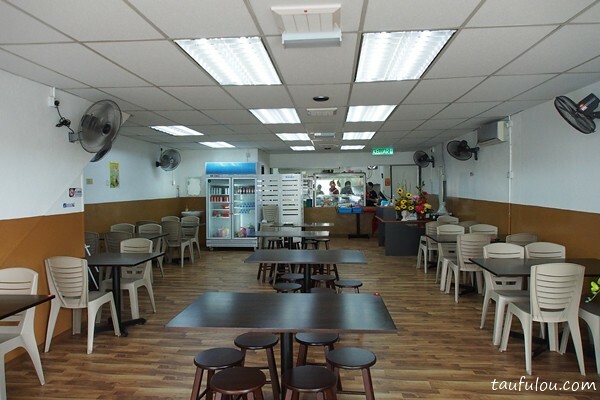 Its no longer a hot operating environment as now they are bringing you cozy environment that sells purely chicken rice. 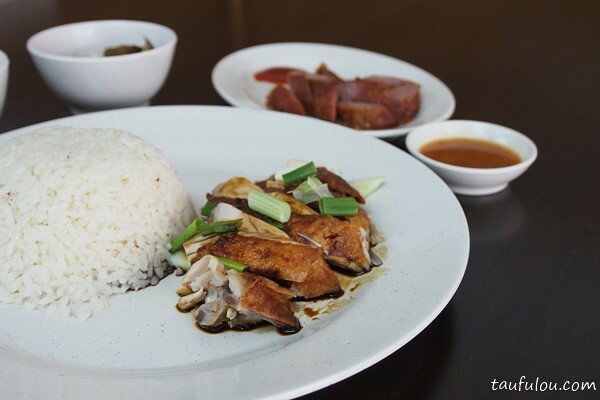 Order a simple set which Chicken Rice is at RM 4.50 and add on their homemade loh bak and herbal egg additional another RM4. Rice is fragrant, and taste is still pretty much similar to what they have offered when they operate in Genting Kopitiam.